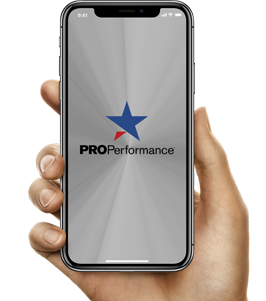 Pro Performance FitClub is now available at PRO! Losing weight and getting fit has never been so easy. 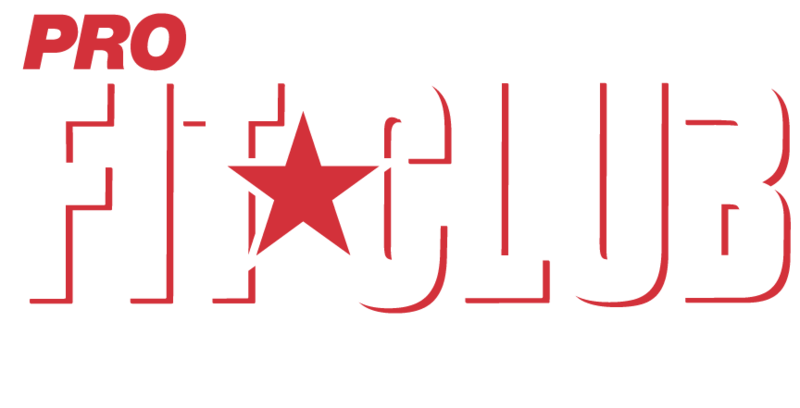 Our 30 minute workouts are designed to maximize the bodies metabolism and strength for every level of fitness. 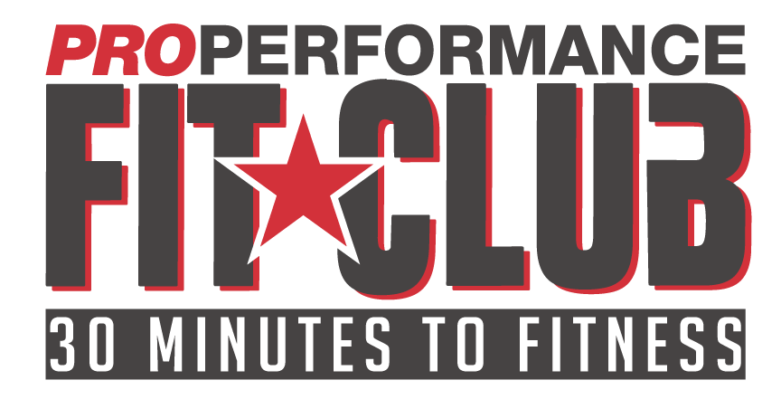 So no matter if your’re a beginner or an athlete, Fit Club is your key to quick success. Interested and need more information? Get in touch!